The DataLogic QuickScan 2130 Imager Series has reached end of life. 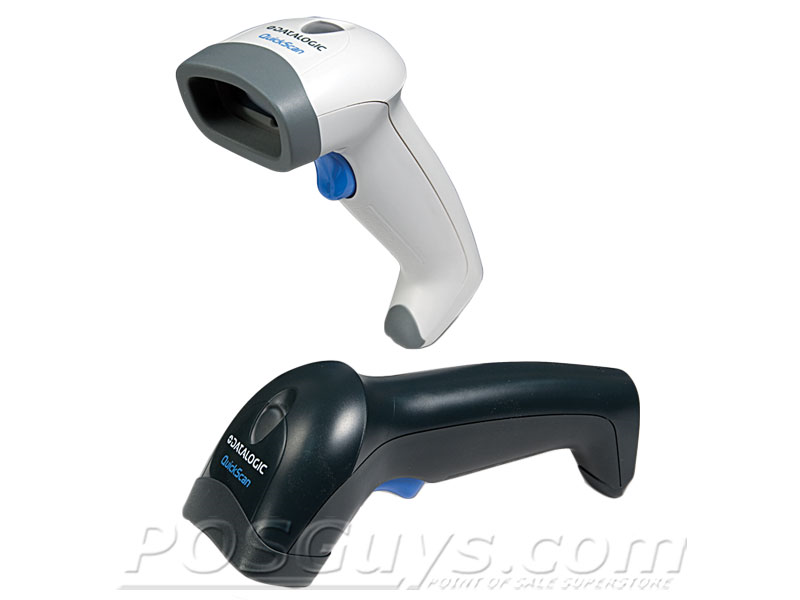 It has been replaced by the DataLogic QuickScan QD2131 Imager. 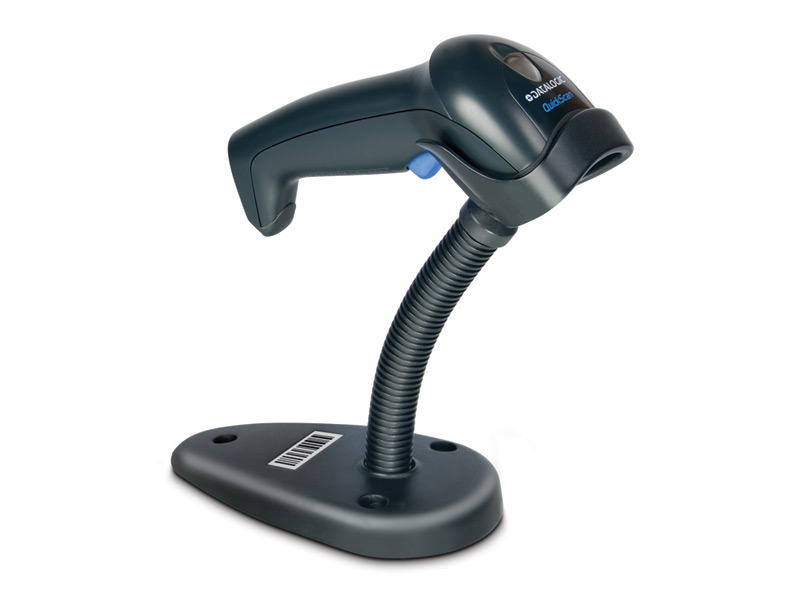 The Datalogic QuickScan barcode scanner gives you an affordable option for adding a barcode scanner to any medium to high volume retail scanning location. Available as a linear imager or laser scanner, the QuickScan can meet the needs of businesses looking for fast scanning, light-resistance, or larger than standard range barcode scanning. With an IP42 seal and 5' drop resistance, the Datalogic QuickScan is a great choice for retail and light industrial environments alike. Scan Rate (Maximum) 270 scans/sec. 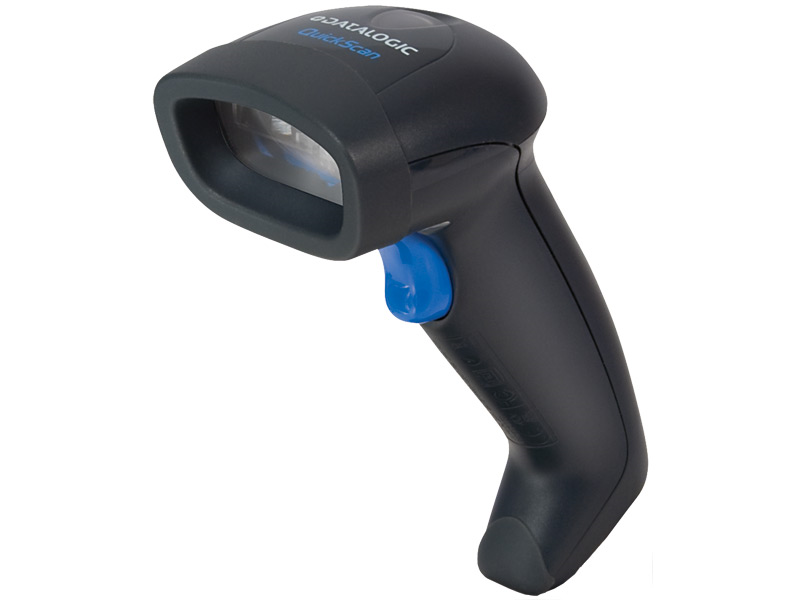 The QuickScan Imager is a well made barcode scanner with the unique feature of a green aiming dot. While in stand, the green dot lets you know where you'll get a best read, and out of stand it provides visual notification of successful scans when audio cues are inaudible. Find it faster! 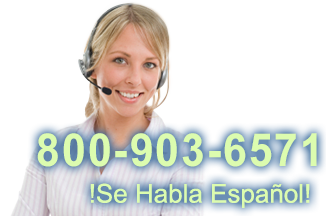 Click here to compare QuickScan 2130 Image (...) models by feature.